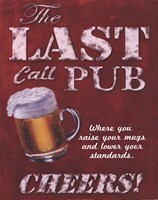 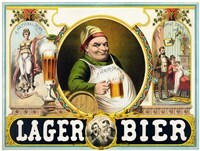 Vintage beer posters is a category of advertising print that depicts various types of alcohol. 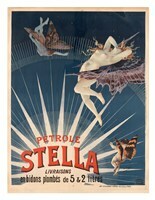 These works are sensitively executed pop art images that display an astounding amount of diversity in both content and style. 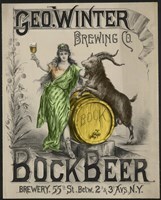 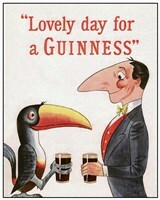 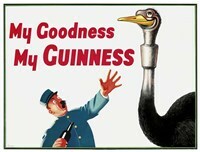 Vintage beer posters often contain whimsical images and are one of the most lighthearted examples of alcohol art. 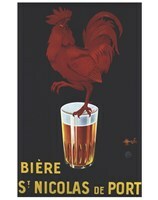 Many works of vintage beer posters are whimsical in execution. 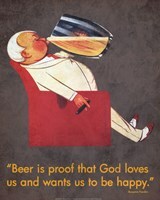 These whimsical images form some of the most fascinating examples of vintage beer posters. 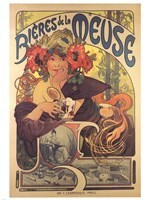 Particularly infamous alcohol art images include 'Bieres de la Meuse' by Alphonse Mucha, who is one of the most talented artists of the modern art movements. 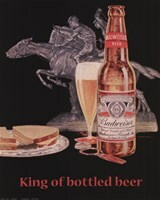 Vintage beer posters are some of the most popular pop art images that are displayed in professional venues. 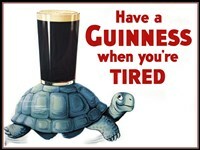 These images are not only seen in bars and cafes, but have also infiltrated other areas where whimsical images are meant to lend a sense of warmth and invitation. 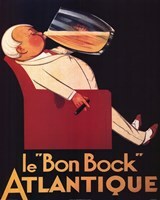 The success of these retro advertisement prints is largely due to its self-effacing imagery and lighthearted themes. 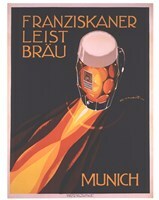 These whimsical posters, such as 'Beer is Proof' and 'let’s Have a Cold One' by RETROSERIES are not only amazing retro advertisement prints but also some of the most fascinating examples of alcohol art. 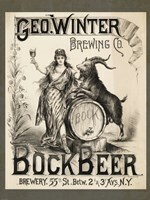 Vintage beer posters were originally intended to be as easygoing and relaxed as possible in order to encourage the purchase of their product. However, even though these works of alcohol art were originally intended to be retro advertisement prints, they are now enjoyed around the world for their aesthetic value.